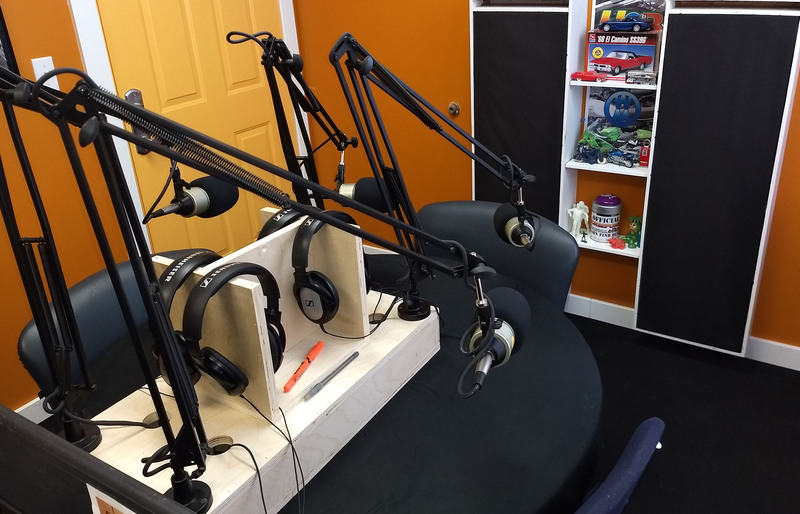 For those wishing to rent an off premises studio, I offer a comfortable and inviting sound proof, professional grade podcast studio. 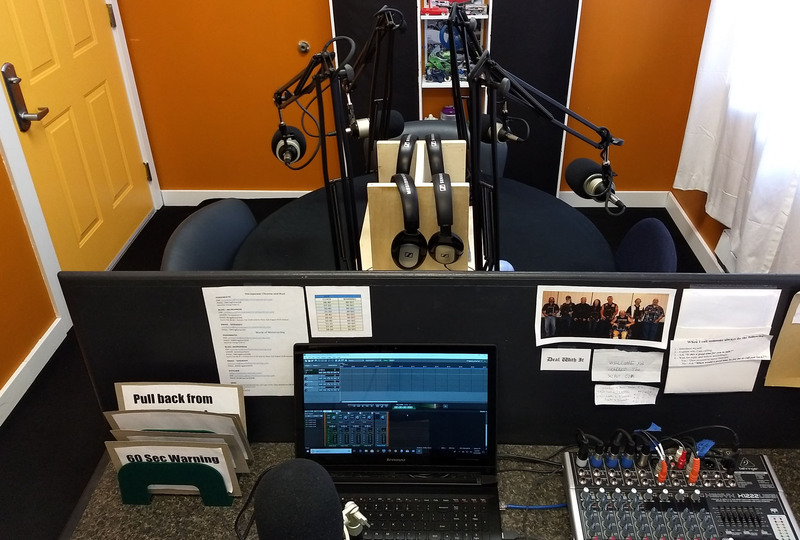 For those who wish to build their own in-house podcast studio I can work with you to create and oversee the construction of pro grade in-house studio. If you want to work with an individual who cares deeply about what he does and the people he works with then you have come to the right place. Call me or use the Contact Form to schedule a complimentary 30 minute phone consultation to discuss your needs. Please note, when you contact me through the Contact Form you will automatically be signed up to receive my free “opt out” monthly newsletter.